The word ‘steroid’ has always been in the news and not for the right reasons. It has always been associated with words like ‘cheat’, ‘drugs’, ‘death’, etc. Now, that does not mean that the product, the name refers to, is all bad. Does it? Well, not at all. In fact, let’s not bring the brooding side at all; let’s see what the sunny side, of the word ‘steroid, looks like! We’ll talk about the countries where steroids are legal to use; we’re talking mainly about the anabolic steroids! The law, for the usage, transfer, and acquisition of the anabolic steroids, differs from country to country. 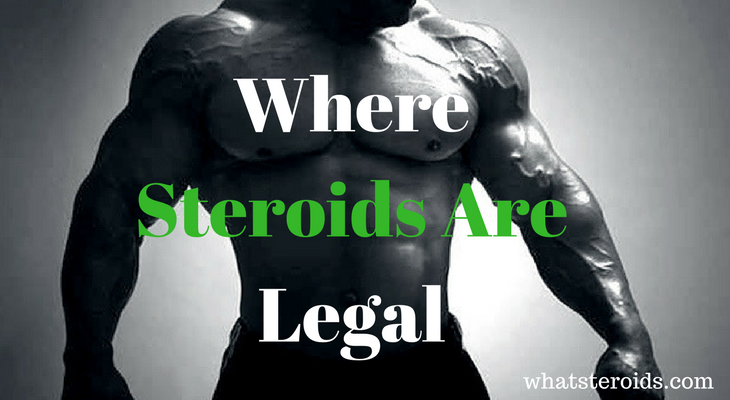 Now you may where are steroids legal in the world? In most countries, around the globe, steroids have been made illegal to use. It has been seen as a way towards self-destruction and more. Though the scene inside the countries is quite different from their laws, they maintain a stand on the decision of barring the use of this product. Some countries, however, have accepted the fact that not all of the qualities of this line of drugs are harmful and made the necessary changes to accommodate the use of steroids legal. Again, in some countries, the law is a big brother to the usage of these drugs but at a controlled rate! 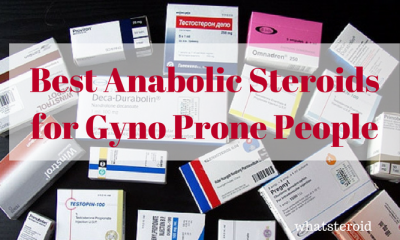 These countries have made the use of steroids legal but with the right prescription for it! A sleek move, to control the ones misusing the drugs, yet a heavenly one for the ones who are into body-building! What countries are steroids legal? 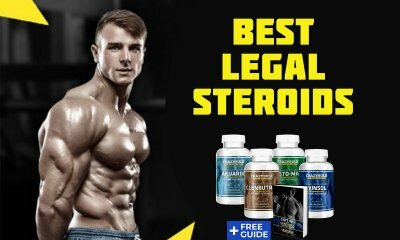 Below we provide you a list of steroids legal countries and also provide you a list of countries where steroids are illegal. 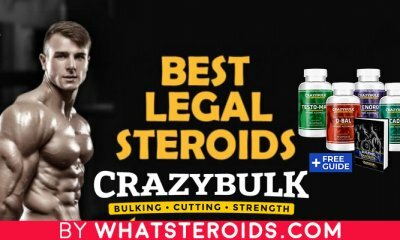 Here is the list of Steroids Legal Countries where steroids are legal. 1) Firstly, countries, where steroids are legal; no strings attached! 2) Now, here are some countries, where the application of steroids is legal, but only with the prescription or Rx from a physician or a doctor! 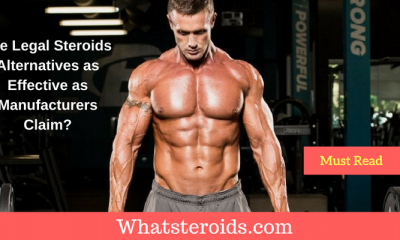 Internationally speaking, there are some laws which guide and sees to the proper usage of the steroids. Here are a few of these laws, in simplified forms. a) The countries should restrict the availability of these drugs and should, in no way, entertain the use of such drugs in sports; especially for anabolic steroids. b) The countries Denmark, Sweden and Norway have passed the necessary laws to ban the import, acquisition, and transfer of steroids for the financial gain of a party. c) In Sweden, Denmark Norway and the US, possession of such drugs and thereby usage of these, still are unpenalized; whereas, Finland is considering the same option. The proof of the good, in steroids, comes from the fact that these are used extensively, all over the world, for the betterment of the people, by the doctors themselves. 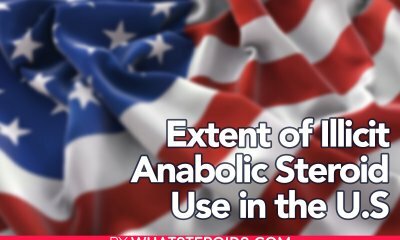 Since the making of the steroid testosterone, around the 1930s, the doctors have been making the use of anabolic steroids for many purposes; not just in the countries where steroids are legal, but all over the globe! Even apart from the places where steroids are legal, they are used. 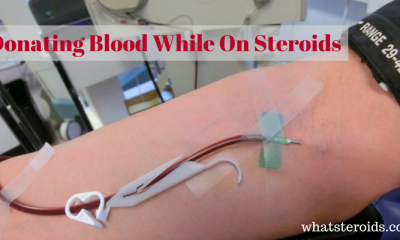 It’s just that, not all kinds of steroids are legal because few steroids do well to the human body. In professional bodybuilding, these steroids are allowed to use, and many such professionals have emerged a winner because of aid they got from these steroids. You must have seen many such personalities on the screen; in movies, ads, campaigns, etc. They have not gone bad from the use of such steroids but have emerged a winner in their respective fields. So, it is not ‘advised’ that you use steroids, but if you are a professional wrestler or bodybuilder, or even a doctor, you will know exactly what their good qualities are! In brazil you need a doctor prescription.